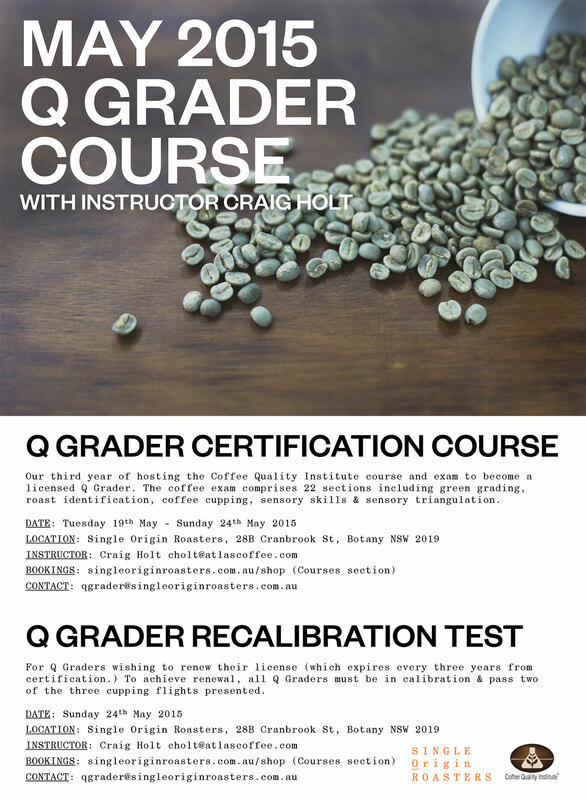 As we approach our May Q Grader course (the most hectic 6-day sensory coffee course on earth, for those that don’t’ know! 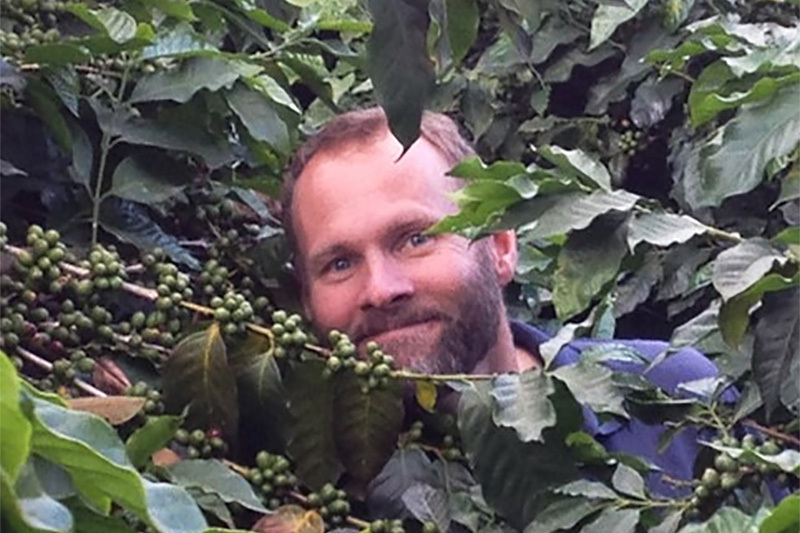 ), we check in with instructor Craig Holt about the benefits of the course, and a bit about specialty coffee in general. No dolphins were harmed in the creation of this interview. BEYOND PERSONAL SATISFACTION OF GETTING A Q-CERTIFICATE, WHAT CAN YOU DO WITH IT? Being a Q Grader is increasingly helpful when looking for work on the quality/buying/trading side of the business. Having “Q Grader” on your CV resonates extremely well with coffee employers. You are also approved to be one of the cuppers notified when samples need to be graded for a Q Cert. You can communicate coherently/efficiently about quality with producers/vendors/buyers, using a language that has become more or less universal in the coffee trade. WHAT IS THE BEST THING ABOUT BECOMING A Q GRADER? The Tattoo we ink onto your forehead. People find you more physically attractive. In reality, one of my favorite things about it is the opportunity to calibrate with other coffee professionals, and to spend a week gaining valuable perspective on the world of coffee, and your own capacity as a cupper. IN YOUR OPINION WHAT IS THE IMPORTANCE OF THE Q GRADER LICENSE TO COFFEE PROFESSIONALS IN COFFEE CONSUMING COUNTRIES? As above, it allows growers/exporters to speak a language of quality that is understood by people throughout the supply chain. Knowing the quality of their coffee puts the price-discovery opportunity in the hands of growers. This is a quantum leap in terms of empowering growers. HOW WOULD YOU DESCRIBE THE SPECIALTY COFFEE SCENE IN THE UNITED STATES RIGHT NOW? ARE YOU NOTICING ANY NEW TRENDS? Honestly, over the last few years there have been several things that were momentarily noisy, but not much of any lasting impact. One positive shift – that has been gaining strength for a few years now – is the ongoing growth in fully traceable, sustainably sourced coffee. When I started my company, it was a tiny percentage of the overall trade. These days, sustainability is a mainstream concept. That is good news for growers, and for the long term health of the industry. WHAT ARE YOU HOPING TO EXPERIENCE COFFEE-WISE IN AUSTRALIA? 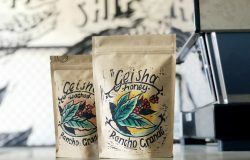 Australia has such a great coffee scene, and so many roasters and retailers have become trend setters in the industry. I am just looking forward to checking out as many coffee shops as possible, and learning as much as I can about the coffee business there. Also, it’s always great to teach Q Courses, because I get to cup coffee with a group of people who are as geeked out on coffee as I am. Having taught courses throughout North, Central, and South America, as well as Europe, Africa, and Australia, I always learn a lot about how folks in other markets react to different coffees. Finally, I want to fill a swimming pool in Sydney with perfectly roasted Ethiopia Yirgacheffe, and steep myself in elegant yumminess.